The annual event held by the Maceodn Ranges Fibre Group, lots of hand spun and knitted goods for sale along with hand spun wool. Come along to this half day workshop learning the Irene Blanck technique of Clam Shells. You will need to purchase Irenes Template and Pattern. The wonderful Jan Kerton will be back teaching in 2019. Thread Painting, General Embroidery, Stumpwork and of course her amazing wool embroidered blankets. Places are very limited in her classes as they are super popular………so therefore bookings are essential and strictly no refunds if you cancel your class. An increase in price for her class this year to $95.00 . Irene Blanck…. Project Book.. Series 1. Welcome back to Irene Blanck for 2019. This year Irene will be offering project classes the first in this series is The Project Book. 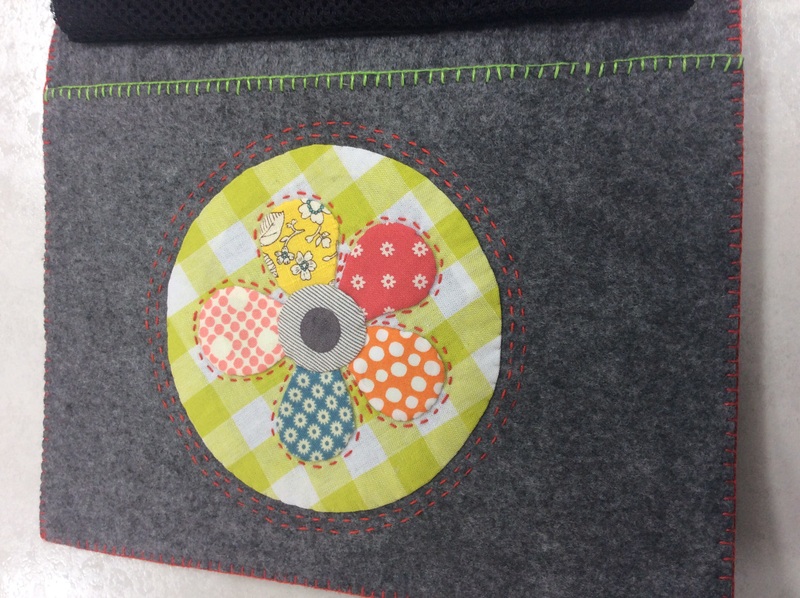 This fabulous felt book kit from Aster and Anne, has been beautifully embellished by Irene. Spend the day working with Irene on the book, an ideal small but useful project.. The Felt book kit will need to be purchased prior to class. or would you just like to come along and sit crocheting with like minded people on a Sunday. Sam Taylor will make you feel very welcome, and experienced crochet teacher of all levels. or would you just like to come along and sit crocheting with like minded people on a Saturday afternoon. 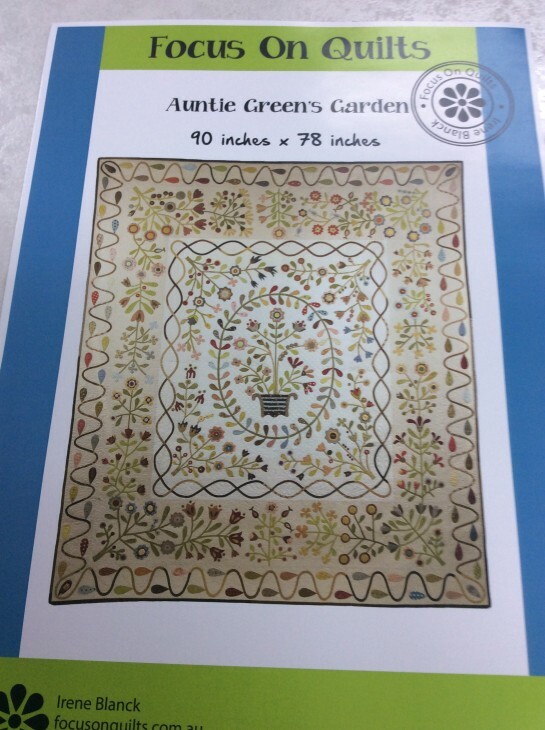 You will work on Irenes version of the quilt, and this will need to be purchased. There will be x 3 sessions this year and then one in 2020 .